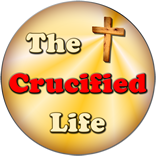 HomeThe Crucified Life Ministries BlogDo You Need God? 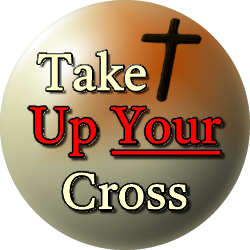 Psalm 62:1 (KJB) To the chief Musician, to Jeduthun, A Psalm of David. Truly my soul waiteth upon God: from him cometh my salvation. Waiting and trusting in God comes through a personal relationship with Him. The man left to himself operates outside of the confines of God. The natural man is self-driven and sure and has no desire for the presence of God. Only when man realizes his NEED of God will he change his natural view by seeing his situation through the lens of God. The book of Psalms is a Bible musical book of songs sung unto God from early ancient times. David was both speaking of and singing about his deliverance by God in this Psalm. David realized his own need of God through facing desperate times. God placed a new song in his heart.